Description NEW! 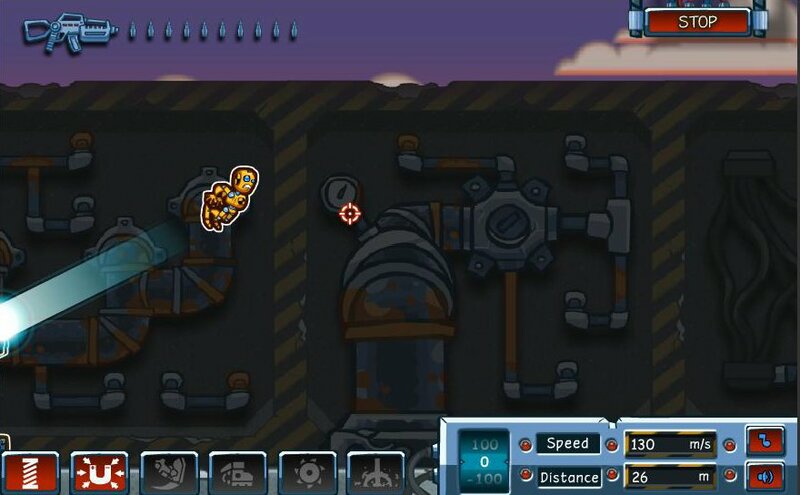 Use cannons, weapons, upgrades and bombs to launch yourself as far as you can. Click with your mouse to shoot Jimmy. Awesome #shooter #game! Very addictive! Can't stop playing!